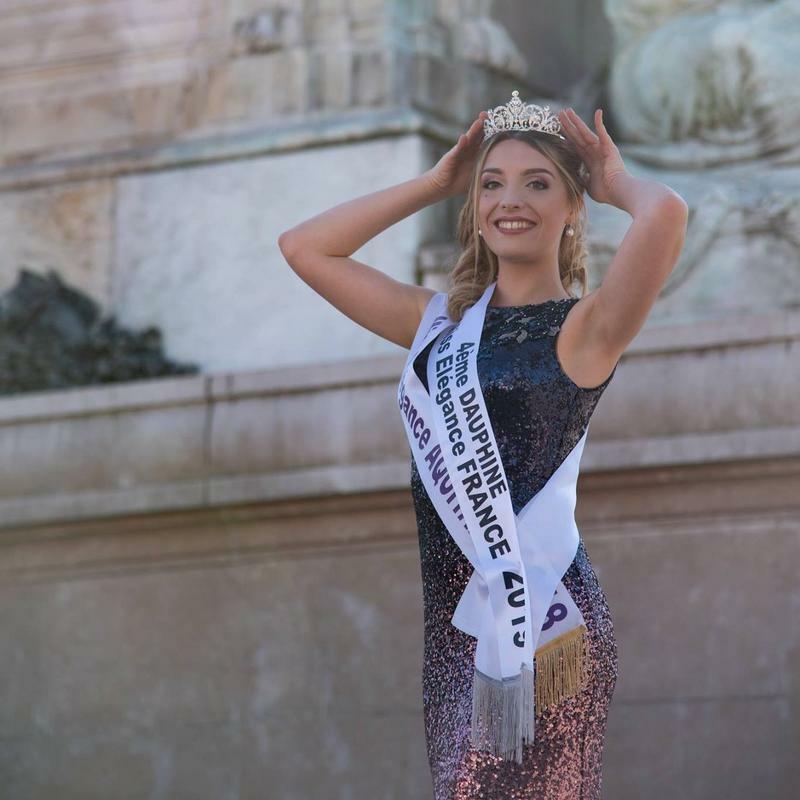 News: it is sonata sonata, miss elegance Aquitaine 2018, 4th dauphine of miss elegance France 2019 who will represent our country in the contest of miss earth 2019, one of the three most important contests in the world that Will take place in Asia next November at the end of 4 weeks of on-site preparations. 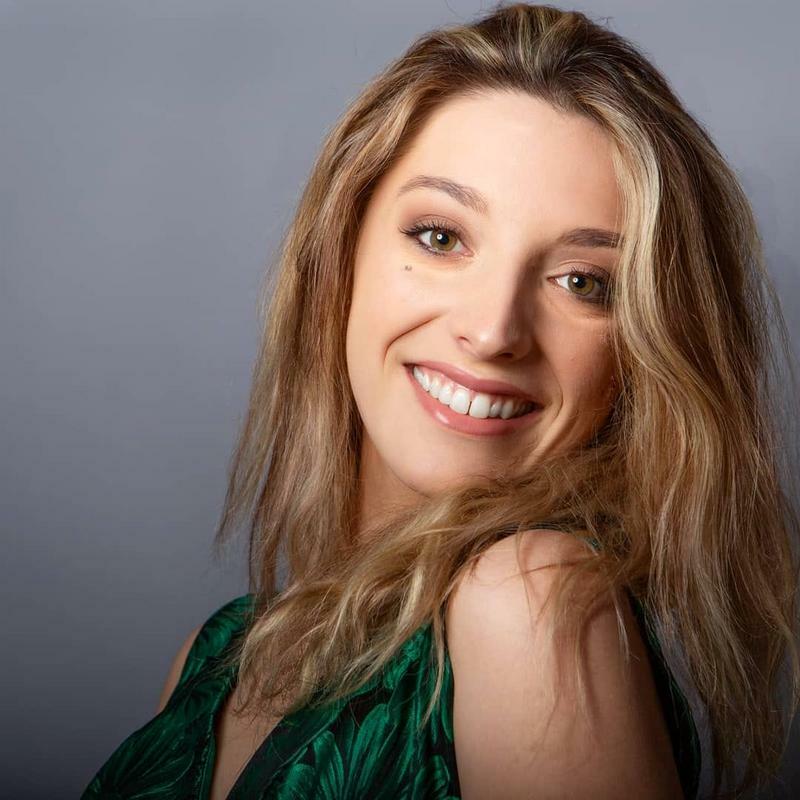 elle a du charme et du charisme! 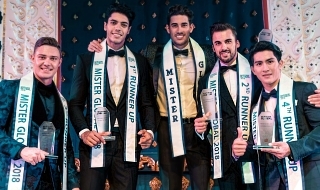 Why are they not sending the main winner? kawawa naman 4 dauphine lang ang padala. blunderer wrote: Why are they not sending the main winner? 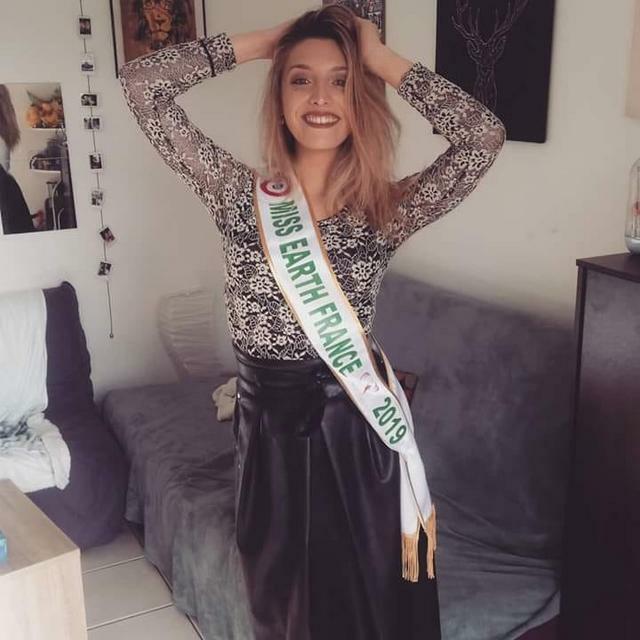 My view on this matter is that Miss Elegance France needs to evolve into an Earth pageant. 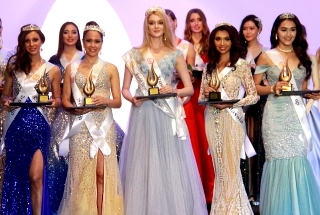 This way, the women competing know right from the start that whoever wins will represent France in Miss Earth. 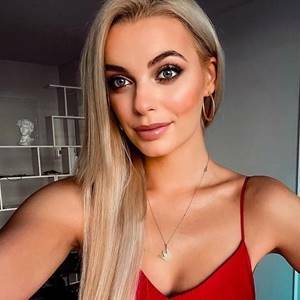 Follow what Miss Beauty of the Netherlands did. 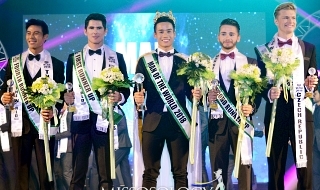 Right now, my guess is that the org chooses amongst the winner and runners up who is most compatible for Miss Earth. And from the looks of it, they made the right choice if I were to judge it based on how excited and happy she was following the news.